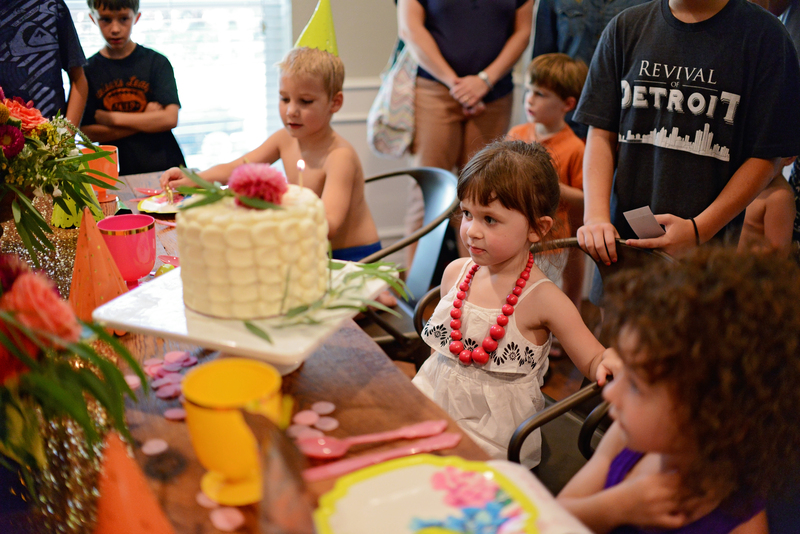 My Saylor Rue turns 4! 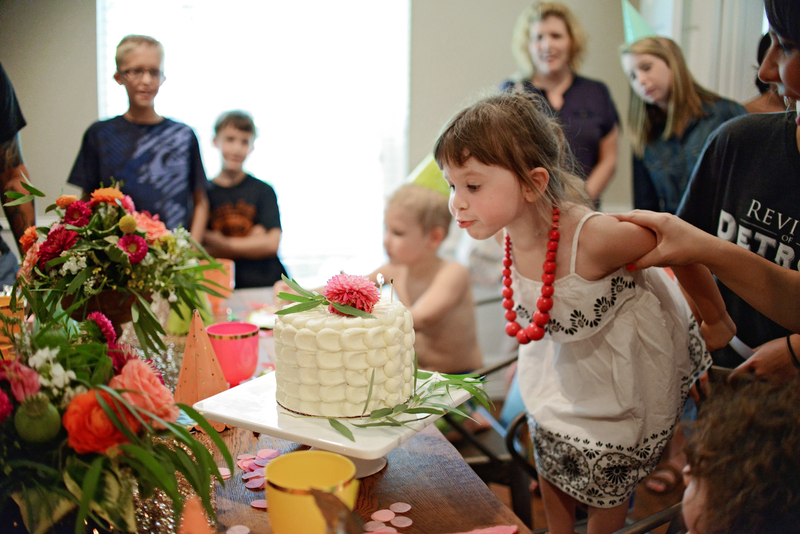 Birthday celebrations should always be big! 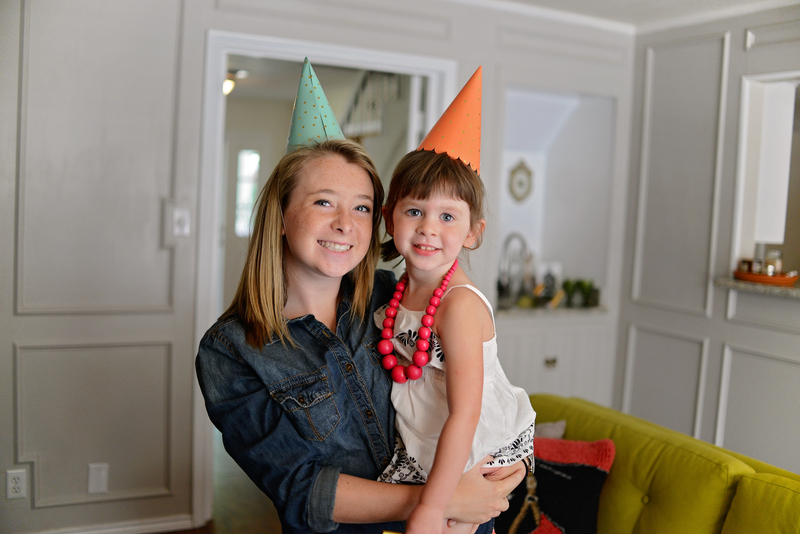 My little Rue only turns 4 once right?! 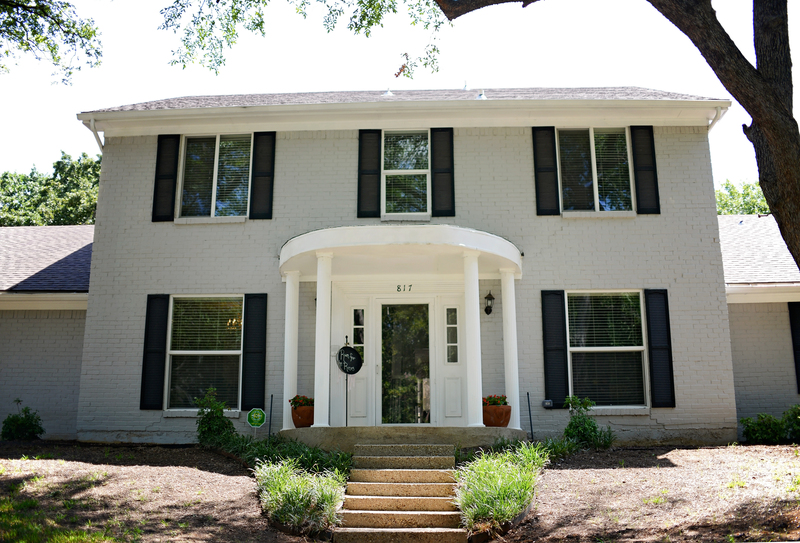 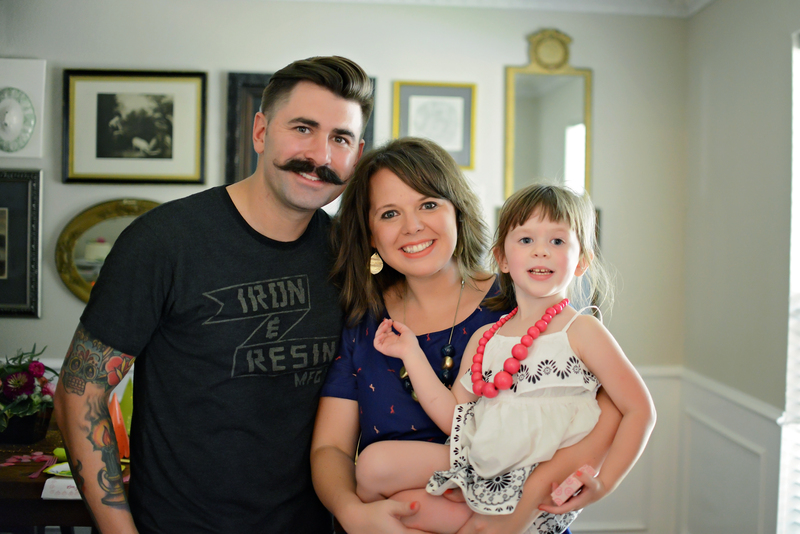 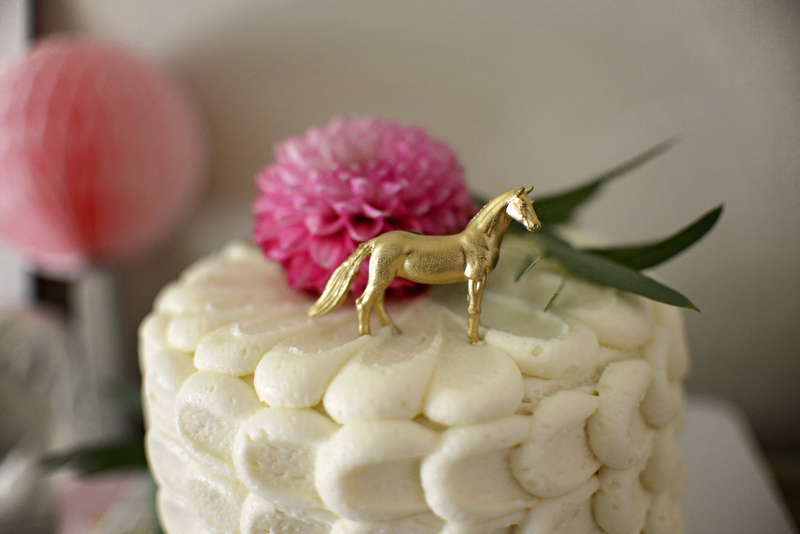 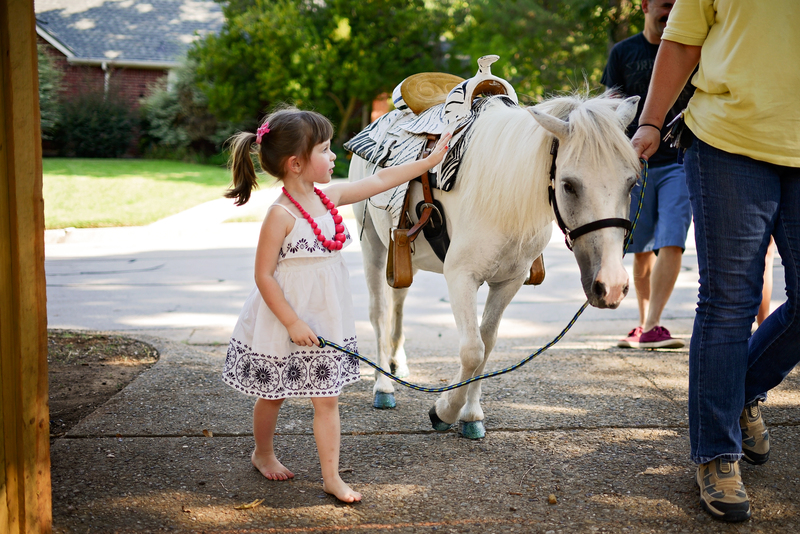 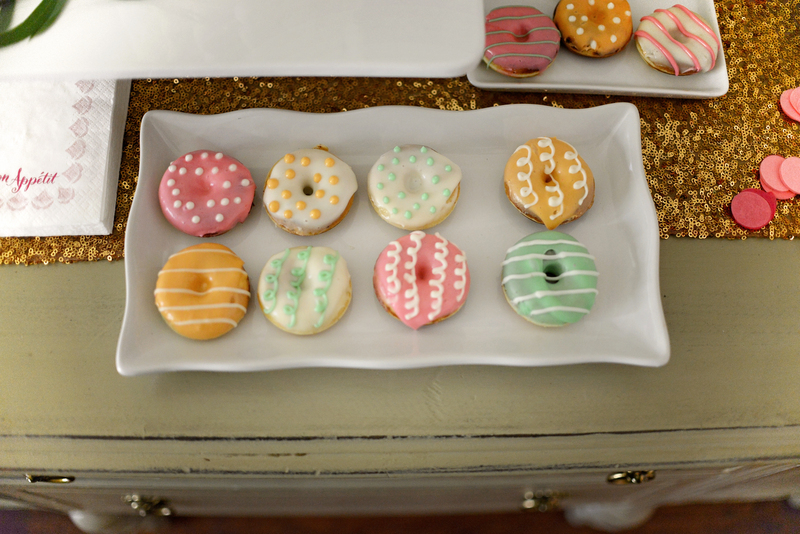 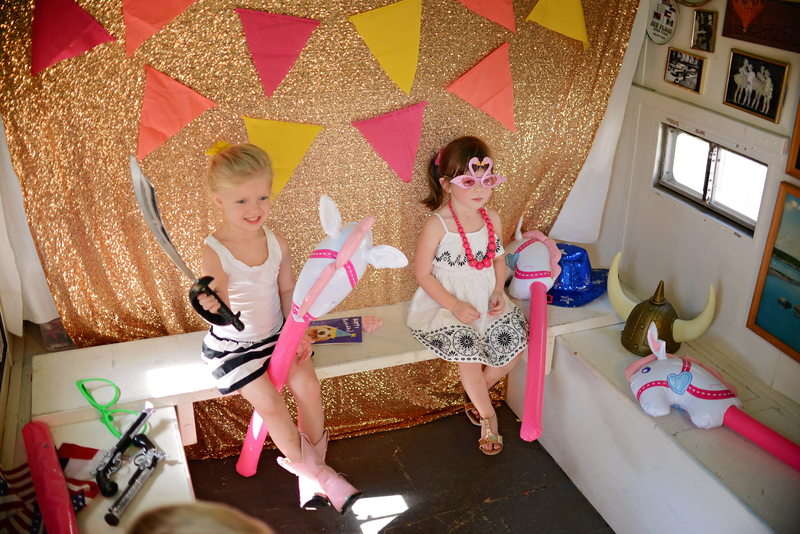 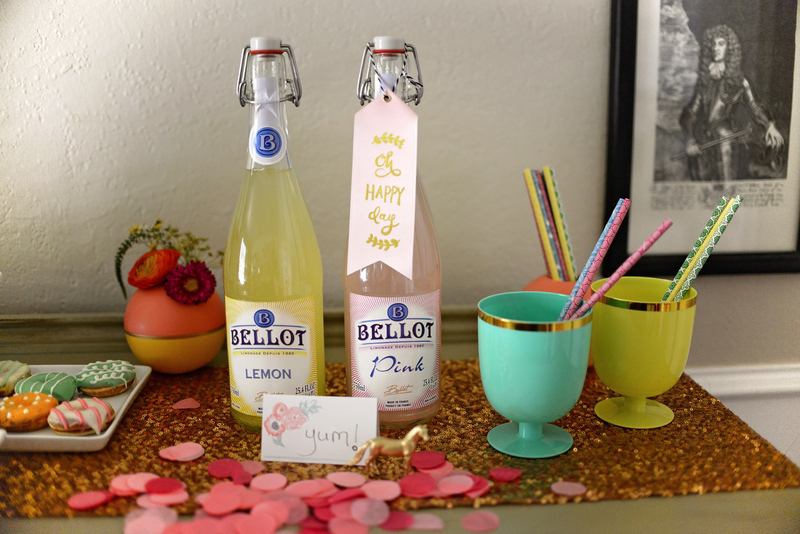 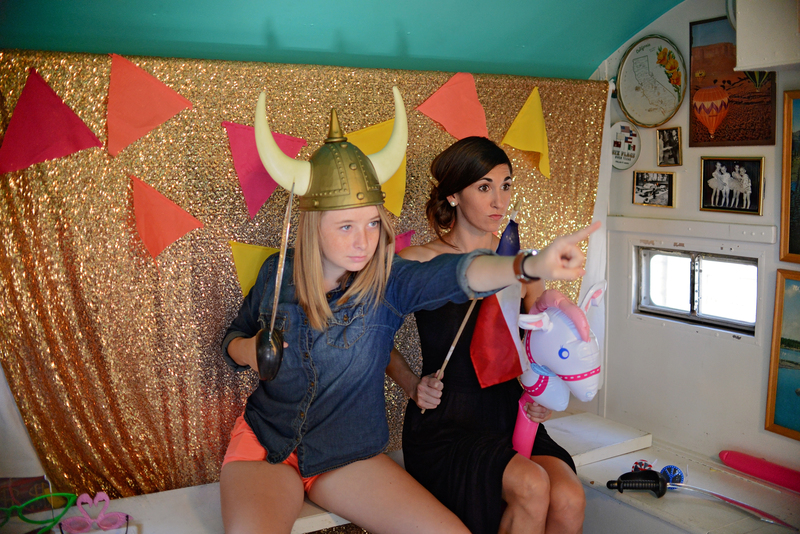 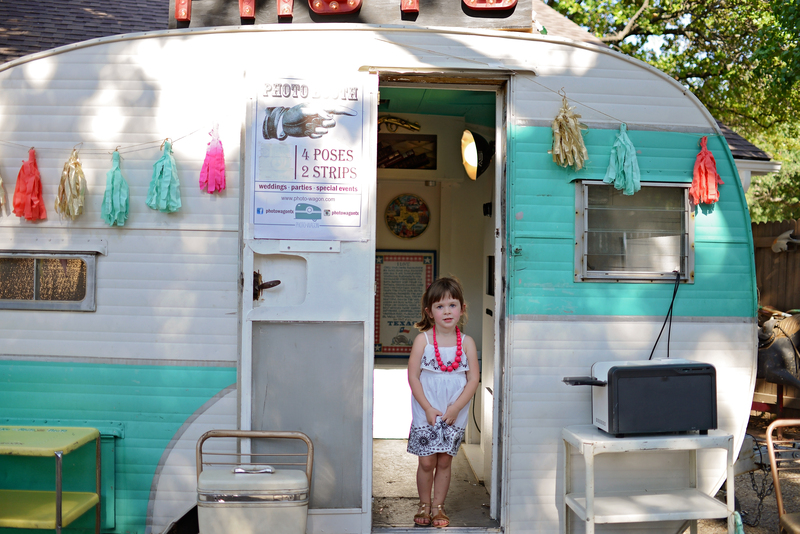 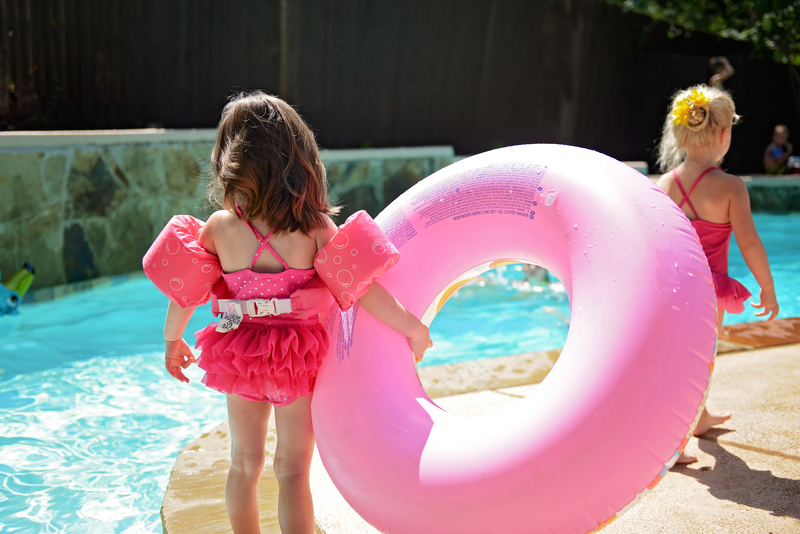 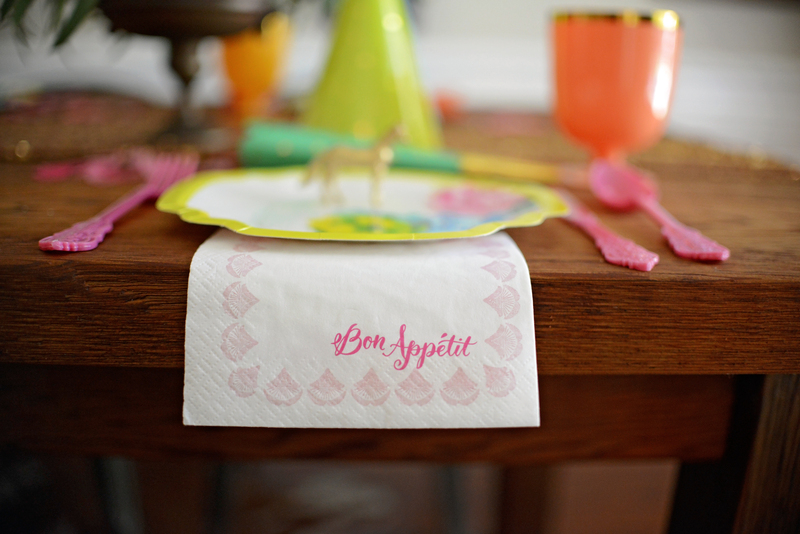 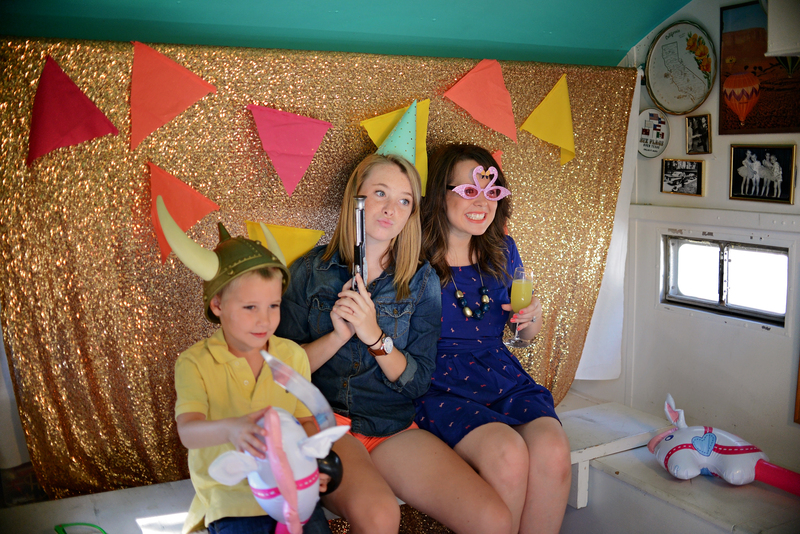 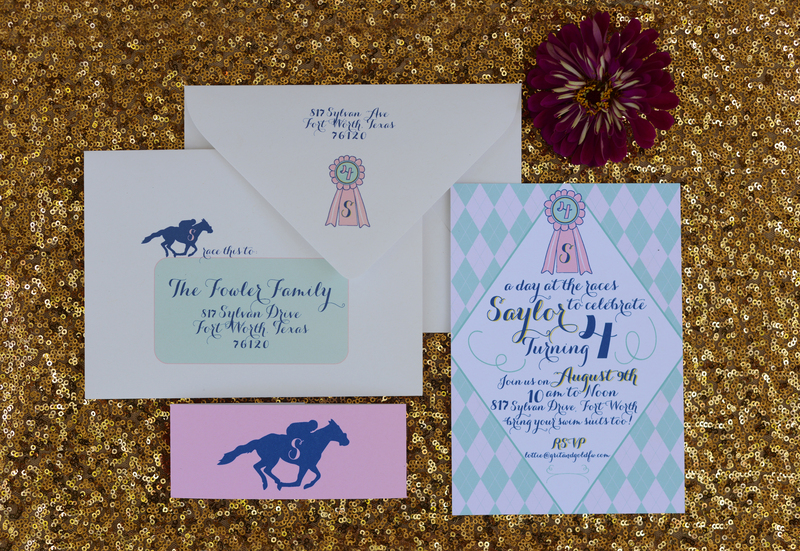 Saylor LOVES ponies so we threw her a derby inspired party smack dab in the hottest month of the year! 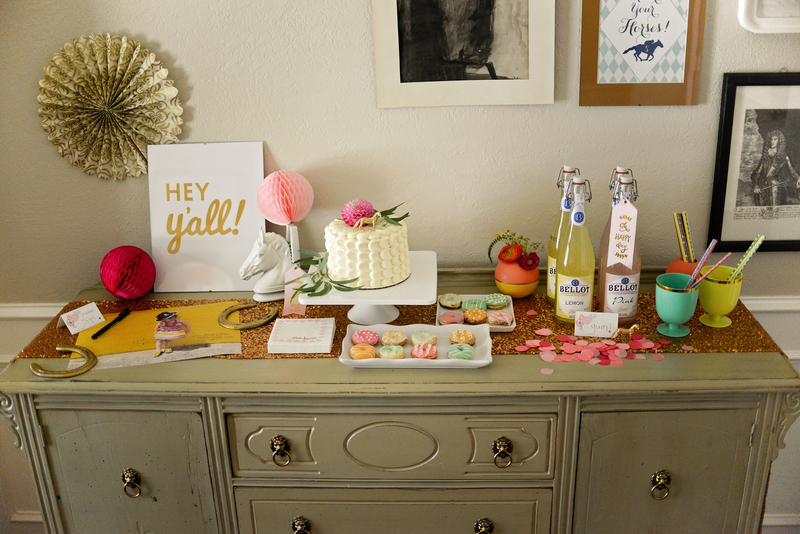 😉 Thanks to my fab team who helped pull it all together: The beautiful blooms from RLOVE floral, photography by Jacqueline Spivey, rentals from Taylors Fort Worth, the vintage Shasta turned very cool photo booth by Photo Wagon, the sweetest little white pony ever from Ewe Pets, cake and mini donuts from Cakewalk Bake Shop and beautiful paper and invitation suite from Caroline Creates. 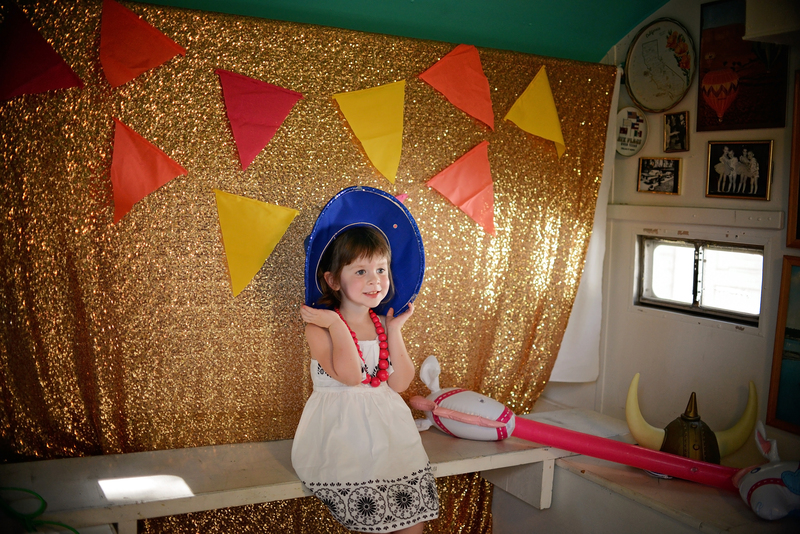 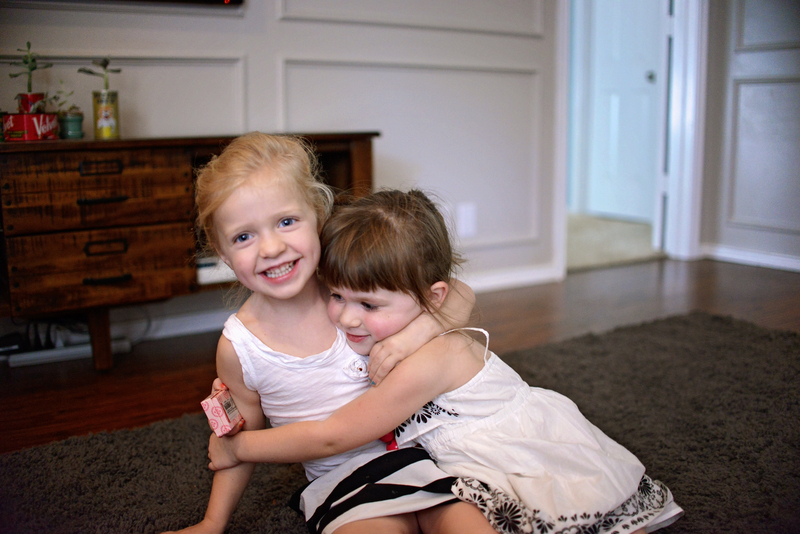 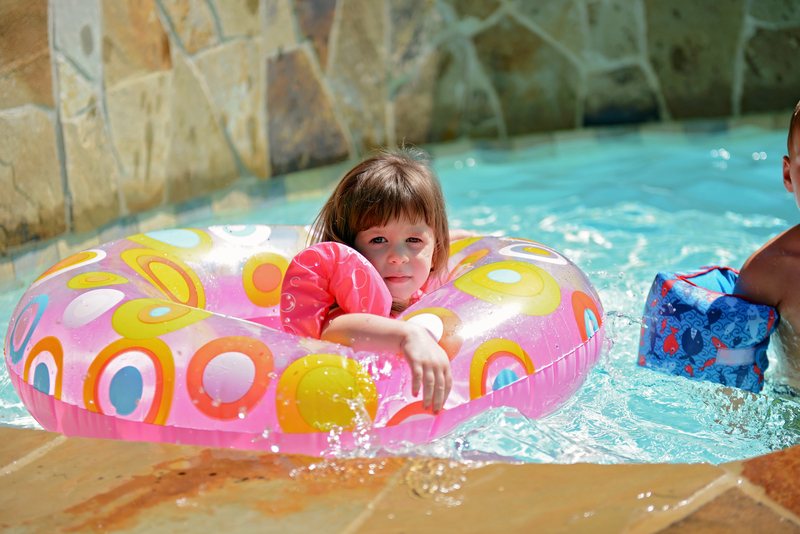 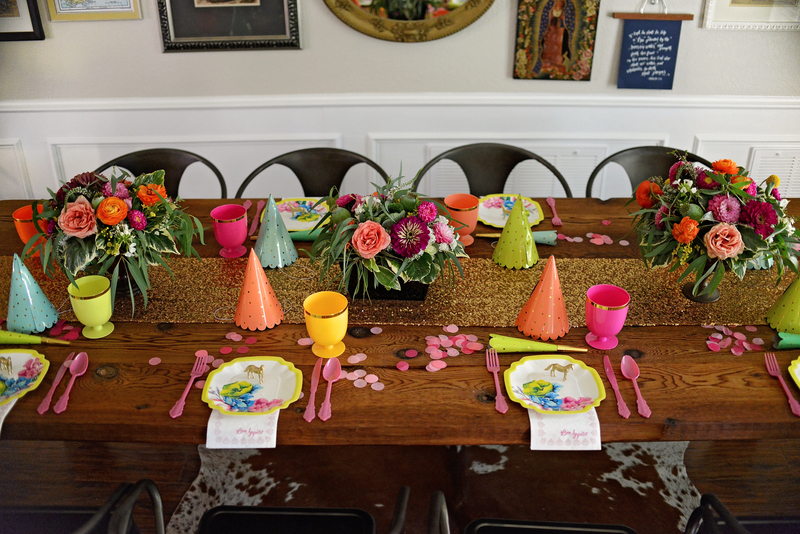 Of course, the party was planned and designed by mommy, Grit + Gold. 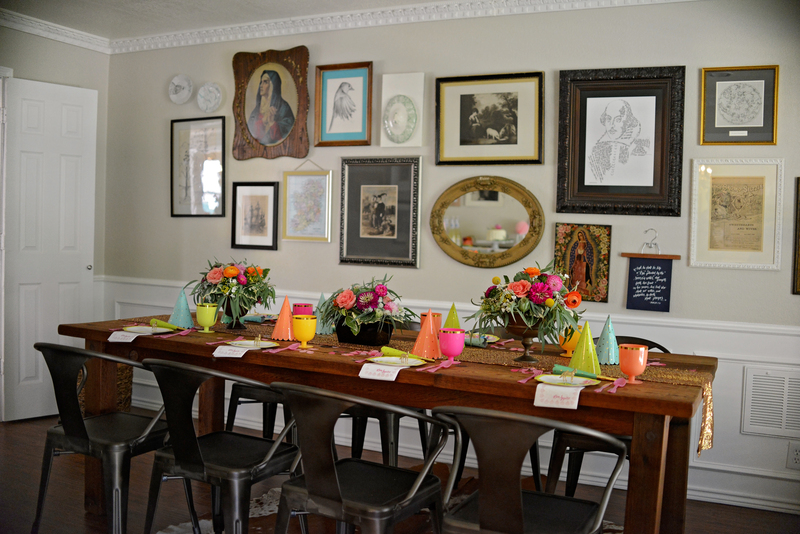 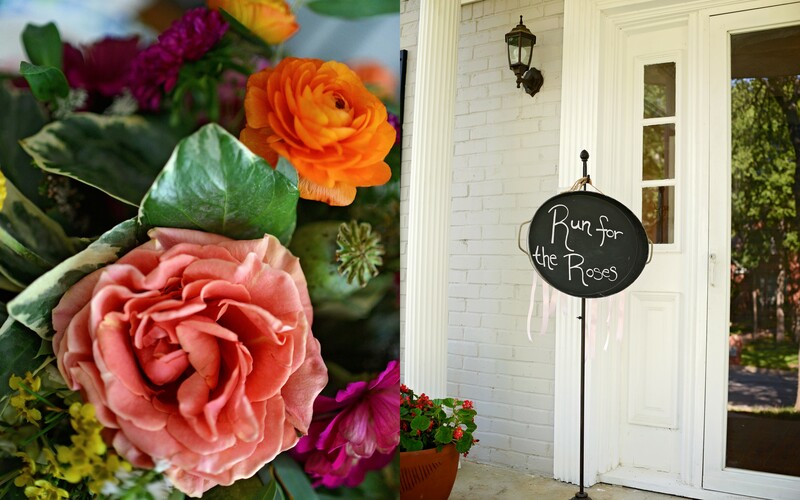 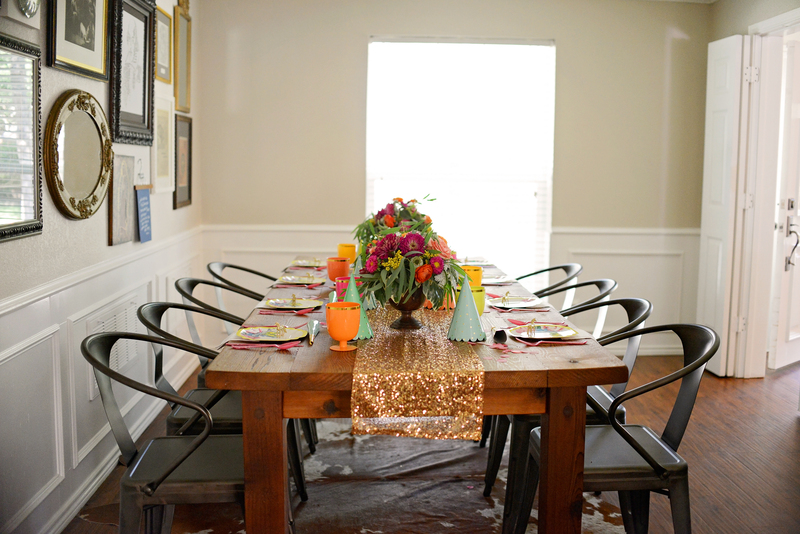 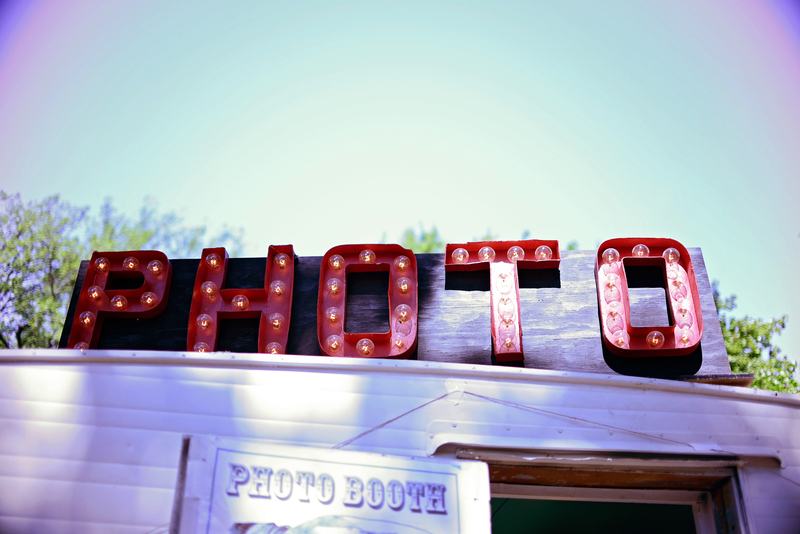 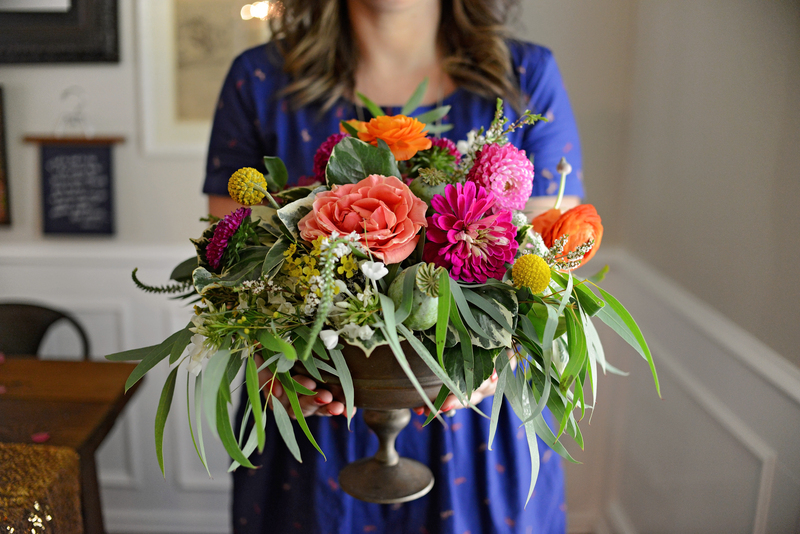 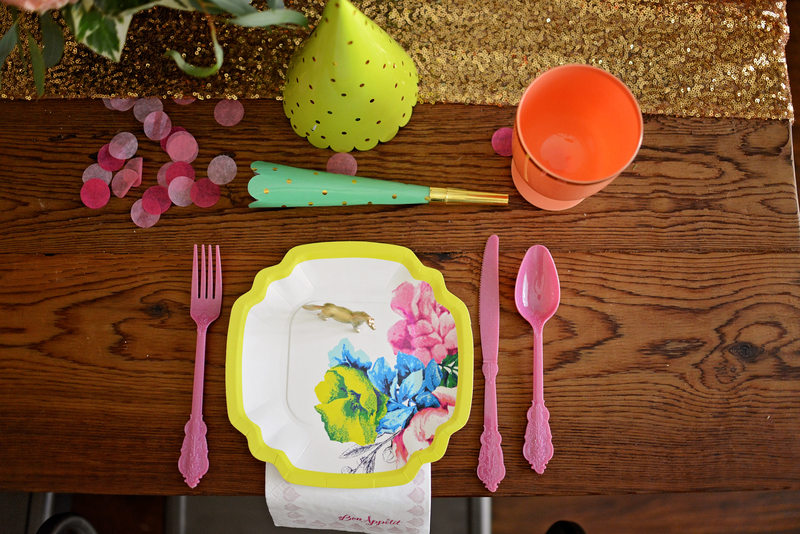 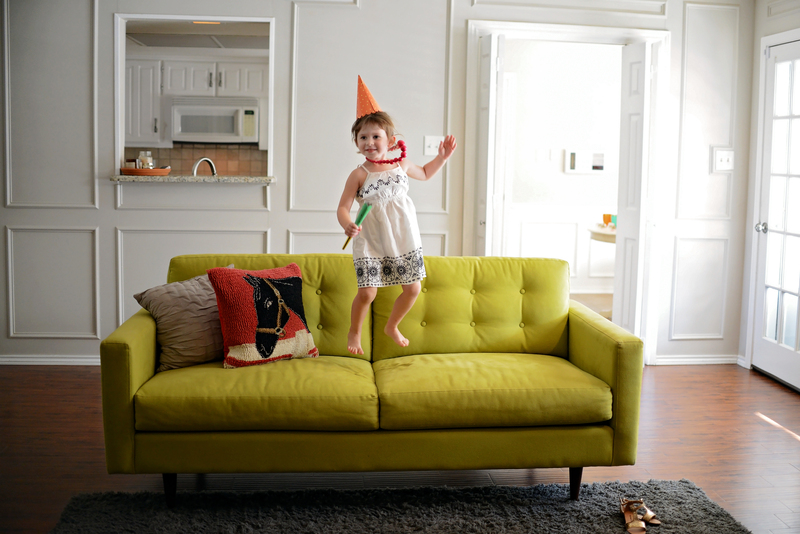 Party décor hunted and gathered from the OH JOY! 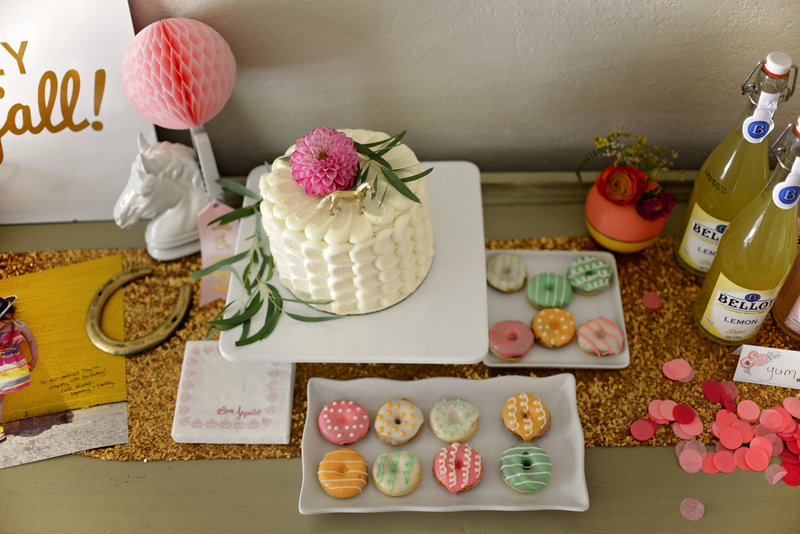 line, TomKat Studio, and Poppytalk.